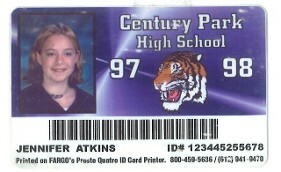 Creating custom photo ID cards is easier than you think. Just ask us! 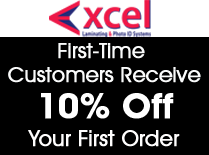 Excel Laminating & Photo ID Systems is a photo ID equipment and supply distributor, as well as a laminating equipment and supply distributor based in New York, NY. Security and safety directors from across the country rely on us for their identification needs. From access control systems with fully integrated security, to ID card printers, color ribbons, PVC and Proximity cards to roll & pouch laminators and laminating plastic, we supply it all at discount prices with manufacturers warranties. With more than 30 years of experience in the security and laminating industry, Excel Laminating & Photo ID Systems has expanded to produce Membership, Loyalty, and Special Event cards for institutions that want to advertise and increase their profits. 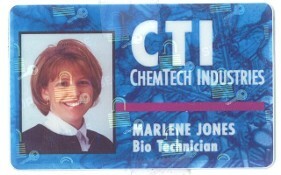 Whether your organization is large or small, we can assist you in choosing the right ID attachment or correct size and thickness of plastic that will meet your identification and laminating requirements. Both large and small companies around the nation choose us to assist them with their security and laminating needs, with our brand named digital ID printers, and American made laminating machines. 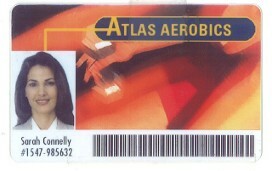 Contact us in New York City today for more information about our photo ID printers and laminators.